Stefan started playing accordion at age of 7. He studied accordion performance at Music High School DMU “Todor Skalovski – Tetoec” from 2007 to 2011. 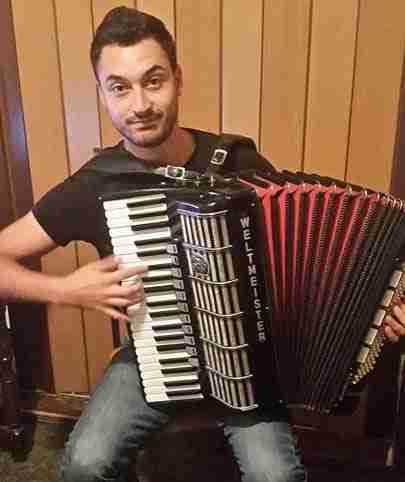 He continued his accordion performance studies at the Academy of Music, Dance and Fine Arts in Plovdiv, Bulgaria, graduating in 2015. Alongside his studies in a wide range of musical styles, Stefan also studied in depth, Bulgarian folk music. Stefan currently teaches accordion at Music High School in Macedonia. Experienced in teaching children and adults from all ages, Stefan is professional, friendly and patient. 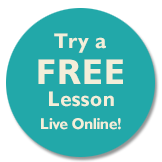 His online accordion lessons range from classical to traditional folk music from Balkan – Southeast Europe (Macedonia, Bulgaria, Serbia) and everything in between, and of course, lessons can be tailor made to suit your individual needs.